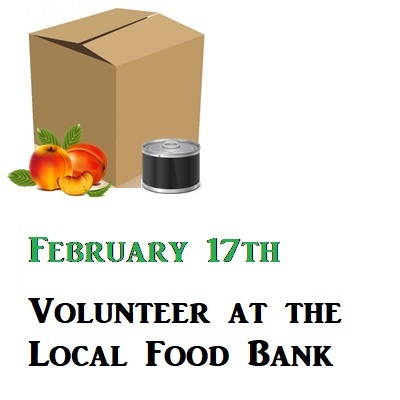 UCM will be volunteering at the Fairbanks Food Bank putting together boxes for people in need. 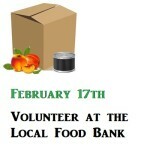 If you would like to come with us we will meet at the UCM office at 11:00AM and carpool over tho the Food Bank. We should be done with work around 2PM. Afterwards we will go out to eat. We should get back to campus around 3:30PM. Lunch is on US!